Environmental impacts can only be understood by using sound science to assess current conditions and predict how those conditions might change due to development. 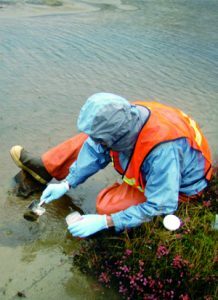 The main scientific documents available so far that are associated with the Pebble project — Pebble Limited Partnership’s Environmental Baseline Document (EBD) and EPA’s Bristol Bay watershed assessment — have both been challenged publicly, and their accuracy has been a matter of public debate. In January 2012, the Pebble Limited Partnership released its EBD, presenting baseline data collected in and around the Pebble deposit area and transportation corridor. This EBD contains thousands of pages of information and data about the physical, biological and human environment in Bristol Bay and Cook Inlet study regions. PLP has called the EBD the “cornerstone” of the permitting process. This is likely because it includes many of the same topics and data that would appear in an Environmental Impact Statement (EIS), the document used by government permitters to review proposals before mine permits are granted. However, an EIS would also include other components, such as an analysis of how the mine plan would impact the environment, and a range of alternative actions that would cause fewer impacts. Baseline data such as that included in the EBD is also typically used to support engineering designs as a mine plan is being formulated. Read the Pebble Watch Explores EBD guide for an overview. Find the original EBD here. Portions of the EBD have been reviewed by independent scientists, who convened in Anchorage to present their feedback in a public forum. These science panels were coordinated by the Keystone Center, which was funded by PLP. Many reviewers lauded the breadth of the documentation in the EBD, and many had specific recommendations for further study. PLP has stated that it has taken into account some of these recommendations. As development of the Pebble project moves ahead, the EBD and its review will likely receive renewed interest. While the Keystone Center is no longer engaged by PLP, it has posted dozens of videos of the panel proceedings that may be of interest as readers refer back to the scientific characterizations of the area. 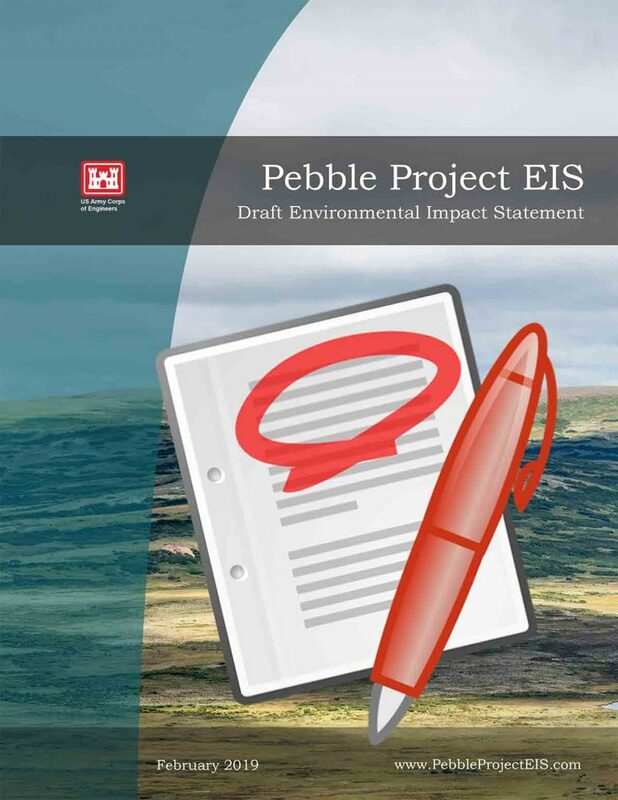 In 2010, Pebble Watch began providing summaries of environmental reports provided by the PLP, and has continued to produce fact-based materials to help readers understand the complex environmental and permitting issues related to the development of the proposed Pebble mine.